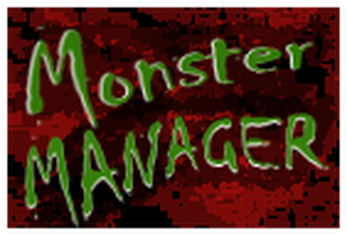 Manage the experiments being done in your monster managment facility while protecting the "release all monsters" button which your foolish staff installed. Do not run out of money, don't press the red button and don't fail too many experiments! Just download the zip file and extract it, inside the file downloaded will be a exe, double click to play!